Second time purchasing a frontal and I yet to be very satisfied. 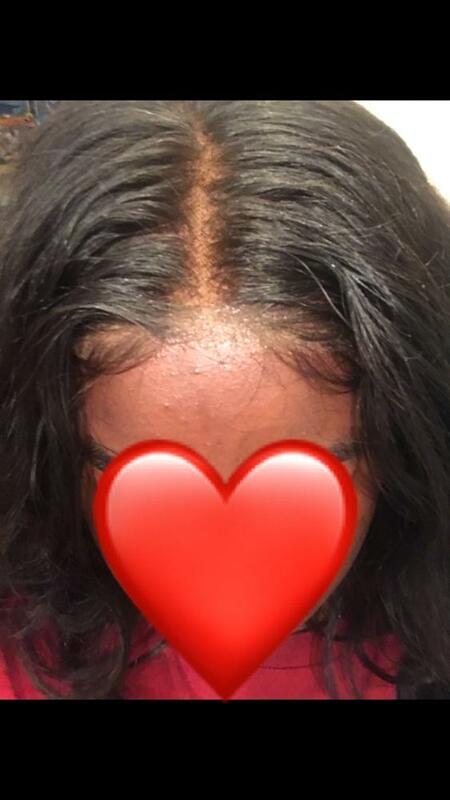 The hair line is beyond natural from being pre-plucked. Feels amazing. I’ve already installed it, and I’m beyond pleased. Will be purchasing again soon! I RECOMMEND THIS HAIR TO EVERYONE!! My last purchase lasted me 9/10 months!!! 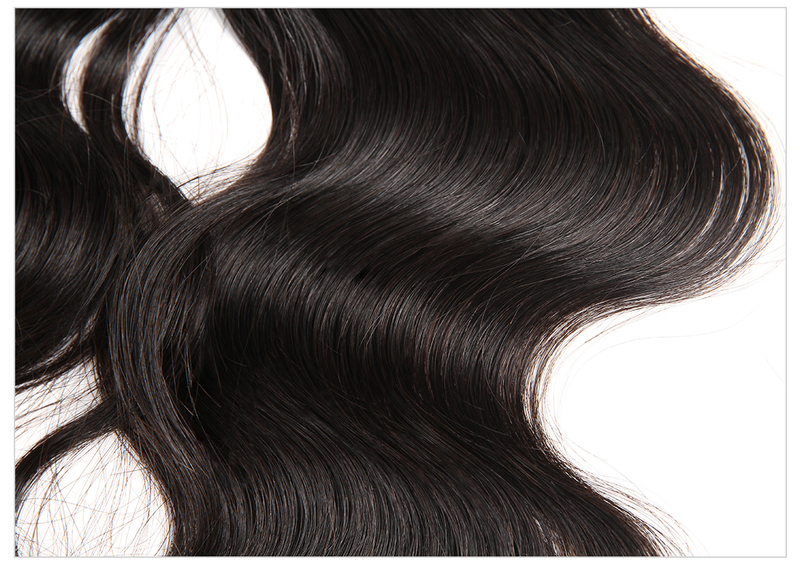 The luster of this hair is just incredible!! Love love love it!! 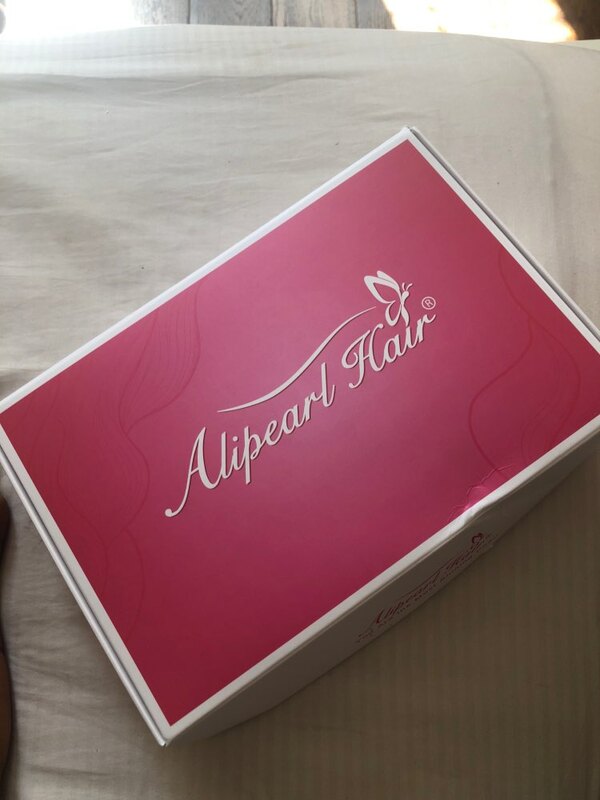 I love Ali pearl, best hair vendor, it doesn’t shed at all and it’s so pretty, silky and soft, i order here so often love it! Frontal arrived within 5 days. After wearing the frontal on a custom wig unit I created, I can say the frontal is holding up well. 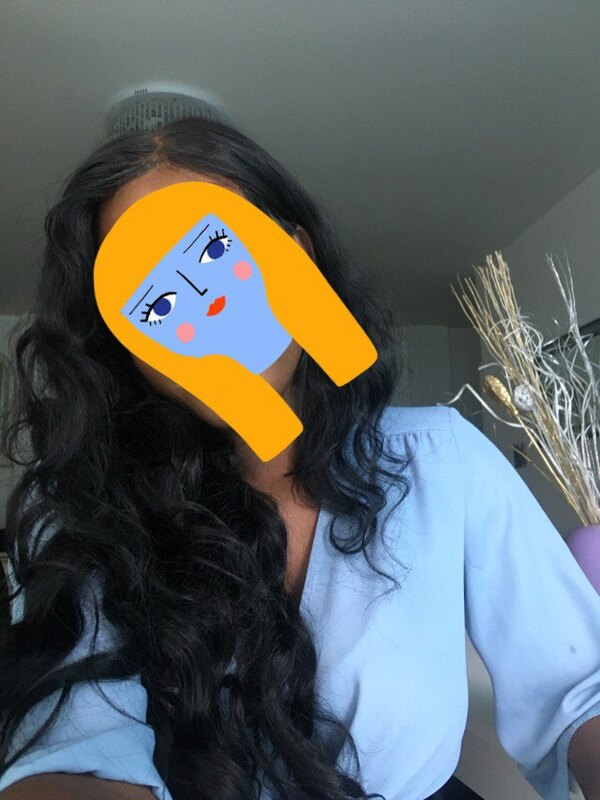 The hair was soft and did not shed.I put flexirods in the hair while it was slightly damp and the hair held a beautiful curl after only 1 hour of having them in so it makes up for the looser pattern.And the frontal was made with double knots rather than with singles making. The density is more fuller and lace melts well into skin.Will order from them again. The hair is great.I love the 13x6 frontal because it’s so much parting space.I will definitely be purchasing again!!! Truly the best purchase I have ever made on Alipearl! 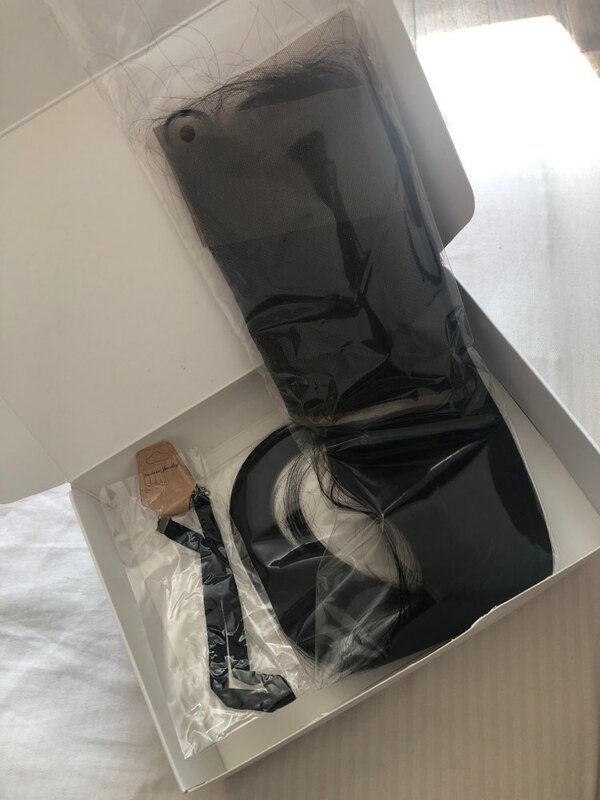 Great communication and fast shipping! I have recommended this hair to everyone! 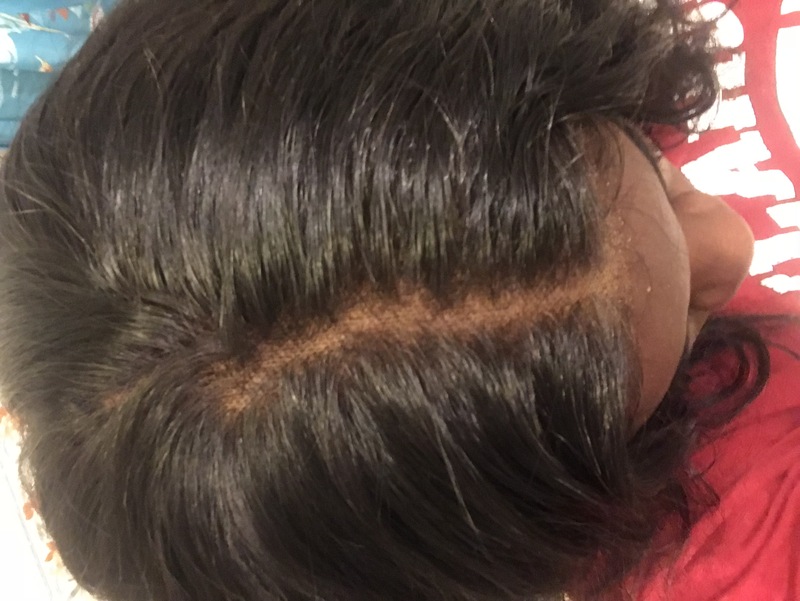 The hair was really thick,no shedding, and the frontal did not bald. I used this hair for my wedding day! I am a lifelong customer! 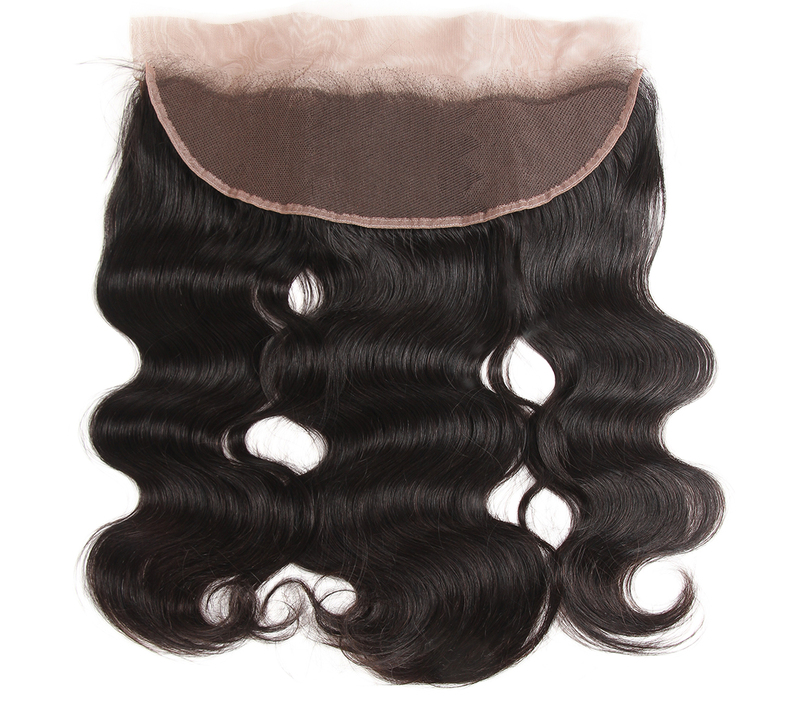 I love this hair... it’s very soft, it’s true to length, and it doesn’t shead or tangle in the neck area. 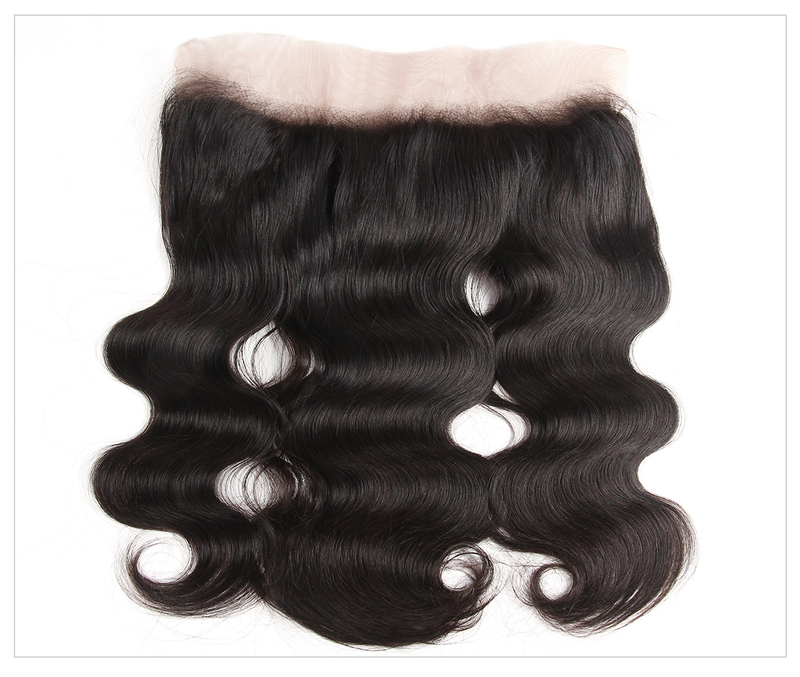 I love that the hair is affordable and delivery is very quick I got my hair in just three days. I must say I’m very satisfied and will be ordering from allipearl again. This hair is really good. Shipping was quick (2days). The hair is SUPER soft and did not come with a smell. I ended up coloring the hair & it came out looking great.Overall, I had a great experience and will be purchasing this hair for my mom.